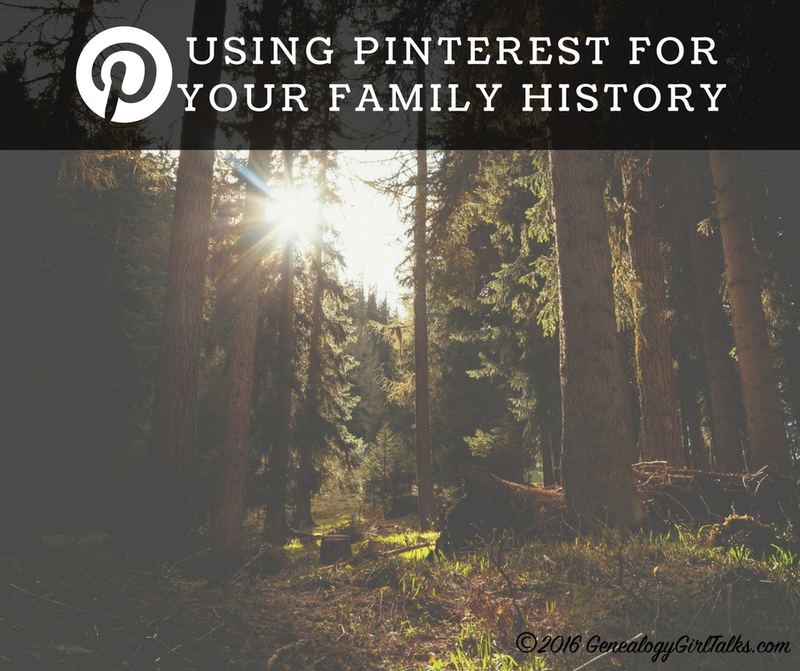 Are You Using Pinterest for Your Family History? 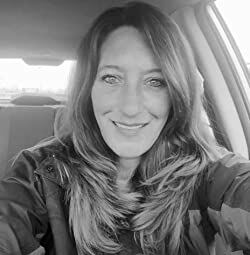 Back in 2014 I wrote an article "How To Use Pinterest For Genealogy" (click here to view the article). 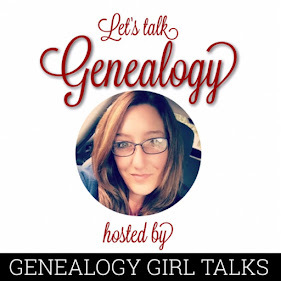 To date, that article is one of my MOST popular articles and generates a lot of traffic here at GenealogyGirlTalks.com. Since I wrote that article I have learned so much more about using Pinterest for Family History. While most of the article is accurate, there has been many changes to Pinterest in the last few years. Messaging has occurred, the ability to buy and sell on Pinterest has happened, the use of affiliate links is now available, and so much more! 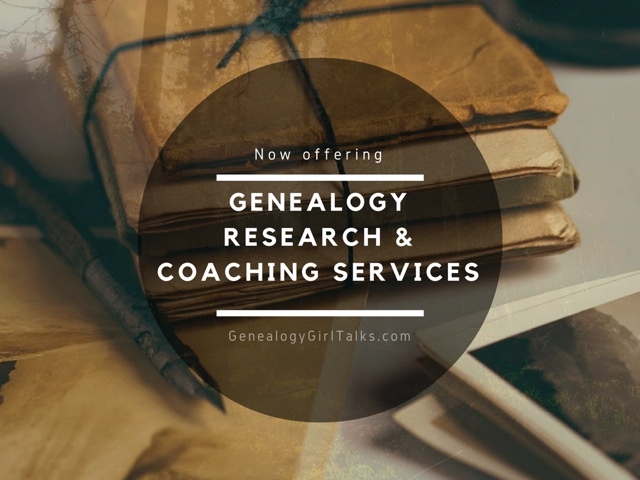 I plan to write a few more articles on the current trends happening over on Pinterest and how you can use them as a family historian as well as a family history blogger. Pinterest is a popular tool for many. Why not join the fun and learn some new features and tricks?